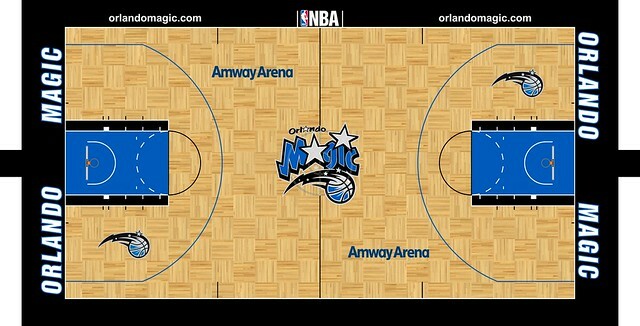 I though Magic court in the 2006-2007 season was called Amway Arena, but i guess it was transitional time and you are right calling this court The Arena in Orlando. 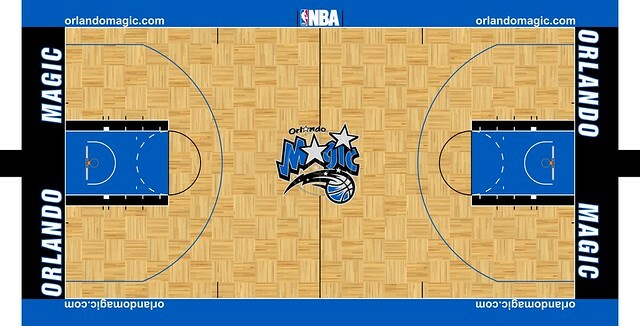 The Arena in Orlando was the name on the first week of December, 2006. 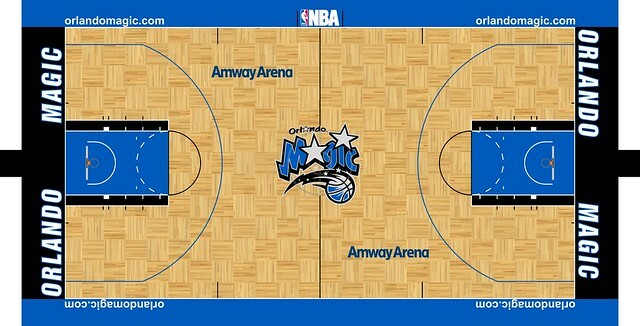 Then they changed the name to Amway Arena, but the logo was placed on February, 2007. 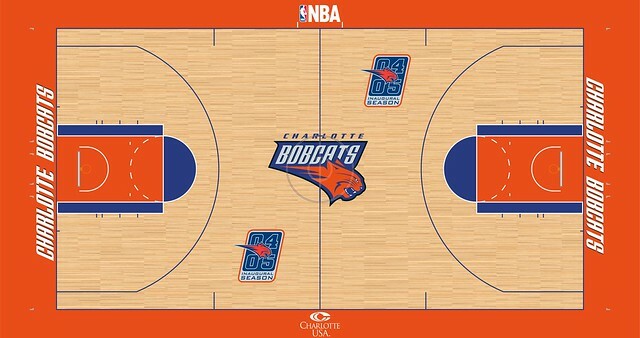 In 2006-07, the Bobcats placed their website on both sides of the upper portion of the floor, as evidenced through the following medium. 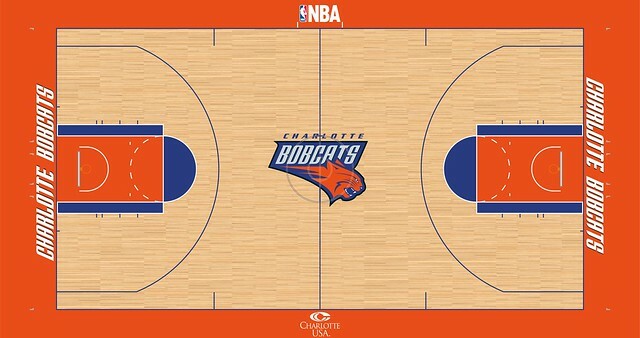 Typed in Helvetica Condensed, the website is written as 'BobcatsBasketball.com'. The Grizzlies' wordmarks are perfectly done. Traced from a Champion "on court" sweatshirt. 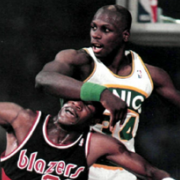 You gotta keep in mind that you are watching 'em in perspective.